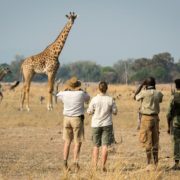 You are here: Home / Articles & News from the Bush / Guides / Top 5 Tips for the ultimate Victoria Falls experience in Africa! At more than 1.7km long and plunging into a 110m chasm, the Victoria Falls is twice the height of Niagara Falls and is undoubtedly one of the most scenically spectacular and awe-inspiring sights on the planet. 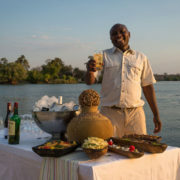 As the mighty Zambezi River runs on its westward course, it creates a natural boundary between the neighboring nations of Zimbabwe and Zambia and has etched a series of dramatic gorges over eons of time. At its high water peak, the plume of spray can be seen from 50km away but doesn’t even begin to compare with the drama of seeing the falls up close and personal. 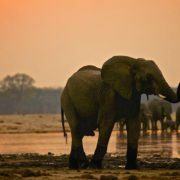 Ideally situated right in the heart of Southern Africa’s greatest wildlife area, you don’t want to miss out on Victoria Falls! 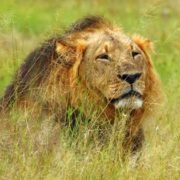 Africa has plenty of magnificent sites waiting to be discovered but as the “Adventure Capitol of Africa”, Victoria Falls or Mosi-oa-Tunya “the smoke that thunders” should top the list. 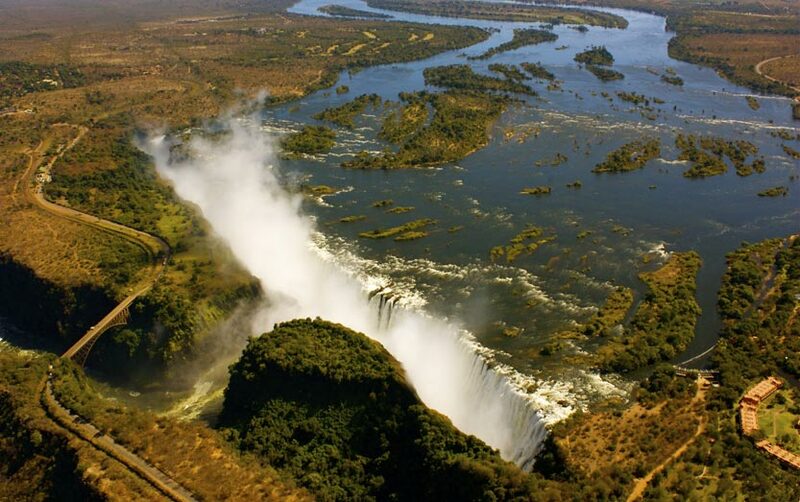 Victoria Falls is at its highest volume from February to July, with up to 500 million liters passing over the falls per minute at its peak in April. With this volume of water passing over the lip, the view of the falls is often obscured as waves of spray drench the surrounding area in a continuous cloud which rises 1000m into the air. Aerial views of the falls at this time of the year are the most dramatic. From July, the flow begins to abate with ever increasing opportunity to witness the falls from the ground, with October to December offering the clearest opportunity to view the falls. 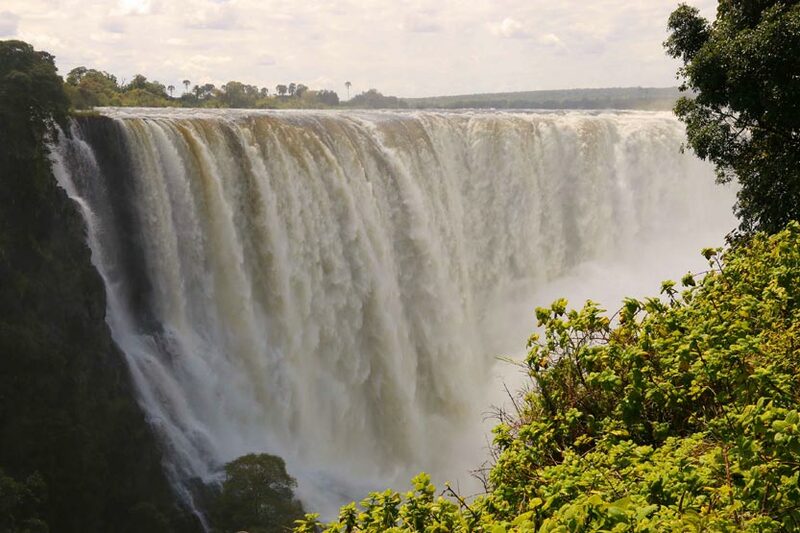 Zimbabwe enjoys an inherent advantage in that they face the 1.2 km of the falls which enjoys a constant water flow and thus excellent year round viewing. During the high water months, Zambia’s .5km facing the falls offers spectacular viewing but by October all that remains to be viewed from the Zambian side are a few isolated rivulets. In order to fully appreciate Victoria Falls scale and beauty, it needs to be experienced from as many vantage points as possible. Whether from a raft on the waters below the falls, in a helicopter soaring above it or absorbing its majesty crossing the knife edge bridge, Victoria Falls will take your breath away! Victoria Falls is known as the “Adventure Capitol of Africa” for good reason. Adventure activities from white water rafting to elephant back riding, bungee jumping and a myriad of other adventure activities are all easily available and we would be more than happy to pre book these for you at a discounted rate. From August to mid-January the decreased flow of the falls exposes a natural pool on the lip of the falls called the Devil’s pool. Accessed from Livingstone Island on the Zambian side, the Devil’s pool allows you to experience the Victoria Falls from within as the Zambezi River careens around you and drops 110m to the floor of the Batoka gorge. This has definitely got to rate as one of the most exhilarating experiences available! 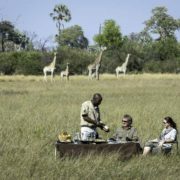 With such an amazing natural wonder within easy reach of so many prime wildlife safari areas, booking at least 2 nights at the awe inspiring Victoria Falls should definitely be in your next Explorations Africa safari itinerary! 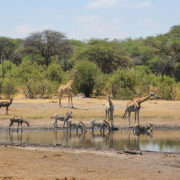 Curiosity Killed the Cat Hwange, a top African wildlife safari destination!